Inlays and onlays are restoration made in a dental laboratory to repair a tooth that has a defective filling or a cavity. 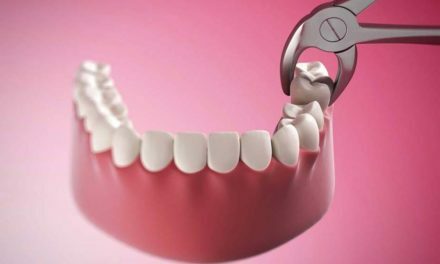 Instead of using the usual restorative materials like amalgams (silver fillings) or composites (white fillings), it is possible to turn to a more solid method to fix a tooth. Inlays can restore teeth with little destruction. Onlays are bigger restorations where there was previously a big cavity or a big filling. There are different materials to make inlays and onlays, such as gold, porcelain, and resin. Gold being more durable but less esthetic than porcelain, the choice of the material is done according to the patient’s desires, the dentist’s recommendation, and the location of the tooth being repaired. If the destruction of the tooth is extensive, the dentist might instead suggest using a crown to repair the tooth. 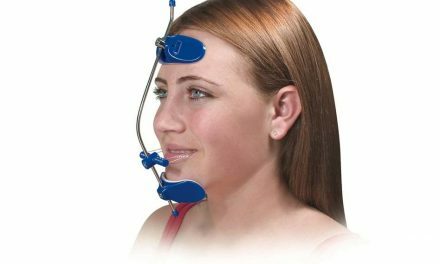 Gives resistance to the tooth and allows avoiding fractures. Gives more durability that the conventional fillings in amalgam or composite. Allows conserving more the integrity of the natural tooth and avoiding the long run root canals. Contributes to give back the esthetic aspect of the tooth. Inlays and onlays last between five and twenty years, mainly depending on the oral hygiene and the maintenance, the material used (gold versus porcelain), and also of oral habits (grinding the teeth, chewing on ice, or biting the nails lessen the lifespan of an inlays and onlays). I am in America, I am interested in pricing? 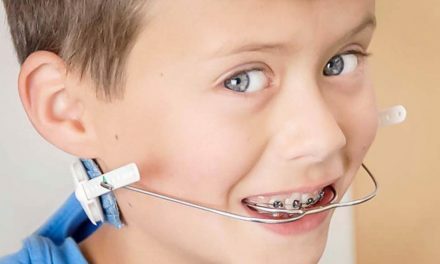 I need new bonding on my from 6 teeth, what is the cost? America is a big continent (or big country if you are referring to the USA), and prices are different from state to state (or country to country). 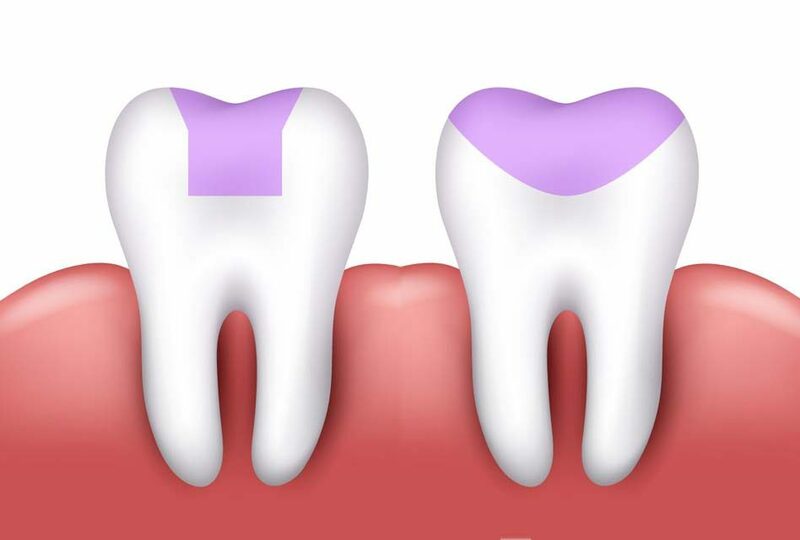 Also bondings have different prices per tooth depending on how many surfaces of a tooth they cover. Myself I live in Montreal, Canada. 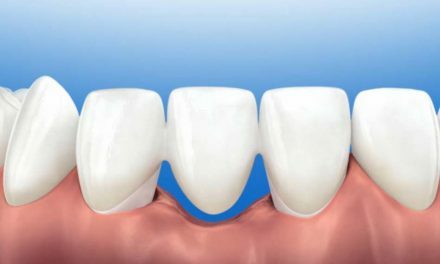 Bondings with composite (white filling) on a front tooth cost from around $100 to $300 per tooth. Bondings are of course different from inlays and onlays, the title of this article. My name is Rashid Khan form KL Malaysia. Hello Rashid! And thank you for stopping by!